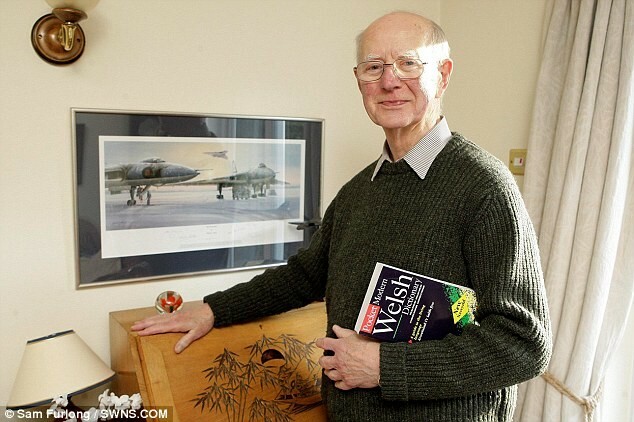 In a bizarre medical event 81 year old Alun Morgan emerged from a coma, brought on by a massive stroke, to discover he could only speak Welsh, even though he had never learnt the language. Having learned I was only speaking in Welsh and not English, I got myself a good Welsh dictionary to make sure I was speaking it correctly. After the stroke it was hard going. Gradually the English words came back, but it wasn’t easy. During the Second World War as a little boy Evans had been evacuated to Wales but he says he never learnt how to speak Welsh, yet when he woke form his coma in 2012, that was the only language he could speak. Doctors have diagnosed Mr Morgan as suffering from aphasia, which affects the part of the brain we use to understand language. Doctors believe Mr Morgan’s stroke may have suppressed his memory of English, while bringing to the fore his knowledge of Welsh from when he was a child.